Marvel released over their Twitter account the Official Poster for the upcoming Avengers sequel entitled, Avengers: Age of Ultron. Characters such as Capt. America (Chris Evans), Iron Man (Robert Downey Jr.), Thor (Chris Hemsworth), Hulk (Mark Ruffalo), Black Widow (Scarlett Johansson) and Hawkeye (Jeremy Renner) will be coming back to this sequel. And joining are new characters such as Quicksilver (Aaron Taylor-Johnson), Scarlet Witch (Elizabeth Olsen) and Ultron (James Spader). 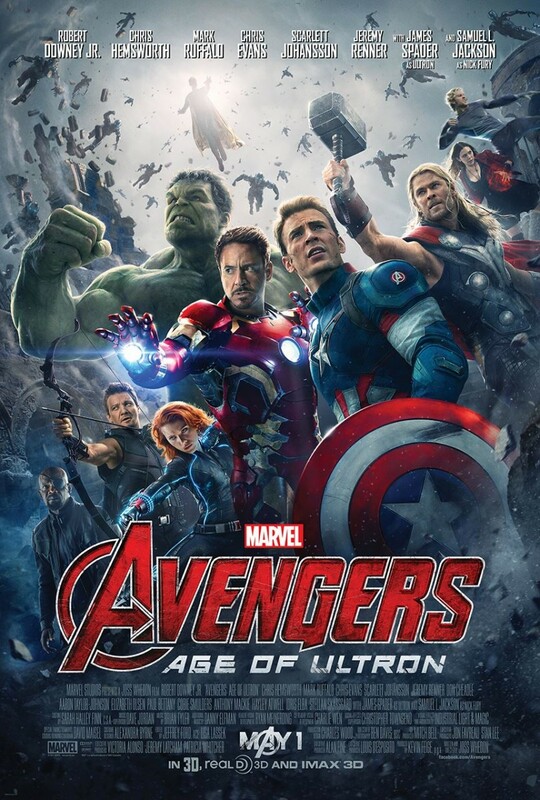 Avengers: Age of Ultron will be in theaters – May 1, 2015. 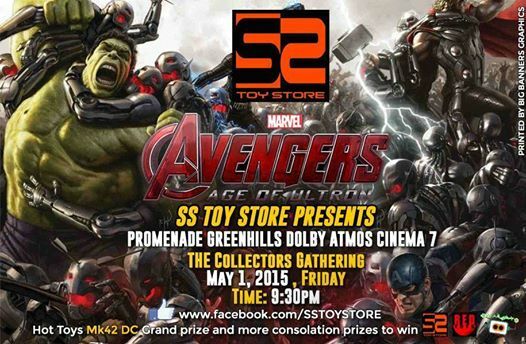 Speaking of which, we at What’s a Geek are inviting you to join us for a special night at the movies together with SS Toy Store and Red Toys on May 1, 9:30pm at the Greenhills Promenade theater. ← Charlie Nash returns in Street Fighter V!